Every one of us is the product of our past experiences. Good or bad, everything we do is informed by our memories - or more accurately, what we take away from those memories. But what if you could go back and rewrite the lessons of the past? What if you could turn a road block into a springboard? What if you could change your behaviour by changing your memories? Maybe it sounds too futuristic to be real, but it's both real and possible. Our past doesn't have to dictate our future. Losing weight, ending addiction, improving relationships, improving careers - you can really change these behaviours by altering your memories. 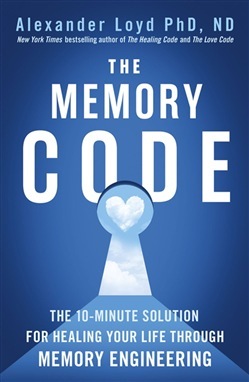 In his groundbreaking new book The Memory Code, bestselling author Dr. Alexander Loyd teaches you how, revealing techniques he's been developing for more than 16 years. When we have a negative experience, we develop coping mechanisms to avoid that experience in the future. That can lead to behaviours like overeating, substance abuse, or poor lifestyle choices. By turning negative memories into positive ones, we can change the behaviours at the root of our problems. 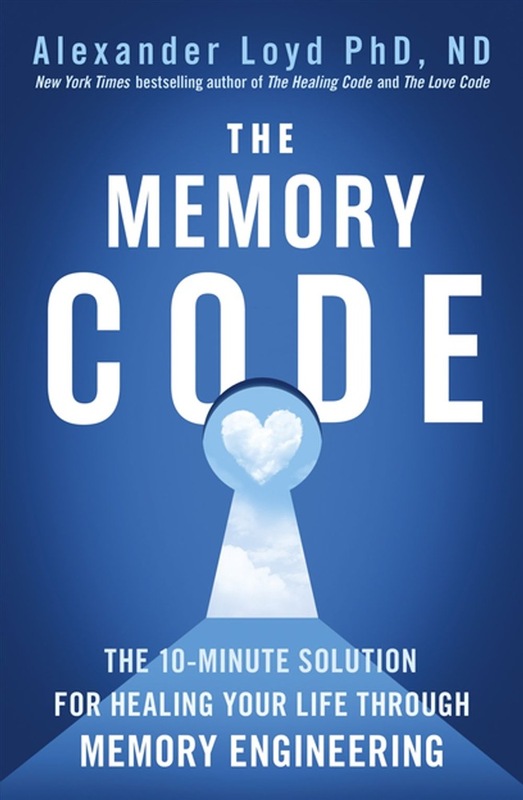 This process, called memory re-engineering, involves teaching our brains to re-imagine and re-code certain memories that trigger negative associations and the avoidance and coping mechanisms we've developed to deal with them. It means teaching ourselves to rethink those internal images so that instead of producing fear, anxiety and other negative emotions, they produce love, peace and positive associations. Acquista The Memory Code in Epub: dopo aver letto l’ebook The Memory Code di Loyd Alex ti invitiamo a lasciarci una Recensione qui sotto: sarà utile agli utenti che non abbiano ancora letto questo libro e che vogliano avere delle opinioni altrui. L’opinione su di un libro è molto soggettiva e per questo leggere eventuali recensioni negative non ci dovrà frenare dall’acquisto, anzi dovrà spingerci ad acquistare il libro in fretta per poter dire la nostra ed eventualmente smentire quanto commentato da altri, contribuendo ad arricchire più possibile i commenti e dare sempre più spunti di confronto al pubblico online.